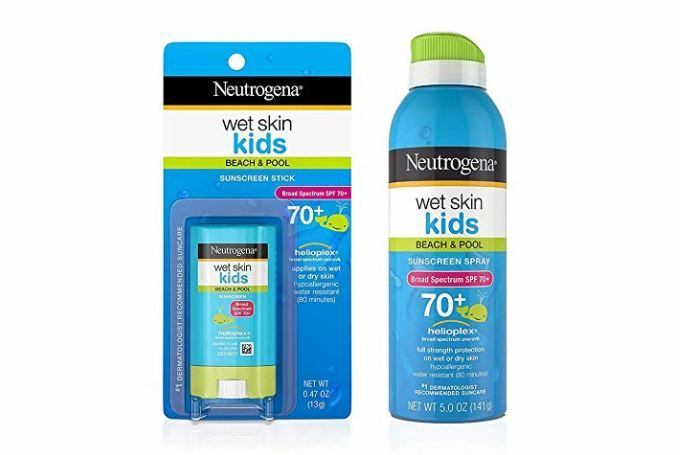 Head over to Amazon where you can clip a coupon valid for 30% off select Neutrogena Beauty items. Plus, select items are eligible for Subscribe & Save which means an additional 5% – 15% off and free shipping! Stock up on sunscreen for the summer! *Prices can change anytime. If you have 5 or more subscriptions arriving in a month, you’ll save 15% off this order instead of the regular 5%! And when you sign up for Subscribe and Save, you are under no obligation and can cancel at anytime.